WearIT is the world’s first smart watch based on Android platform which is specifically designed for fitness and sports, wellness, monitoring, personal and social gaming. The Smart watch is equipped with various sensors such as accelerometer, pedometer and magnetometer. The GPS feature in WearIT ensures you are never lost or away from reach of your loved ones. What is WearIT used as? 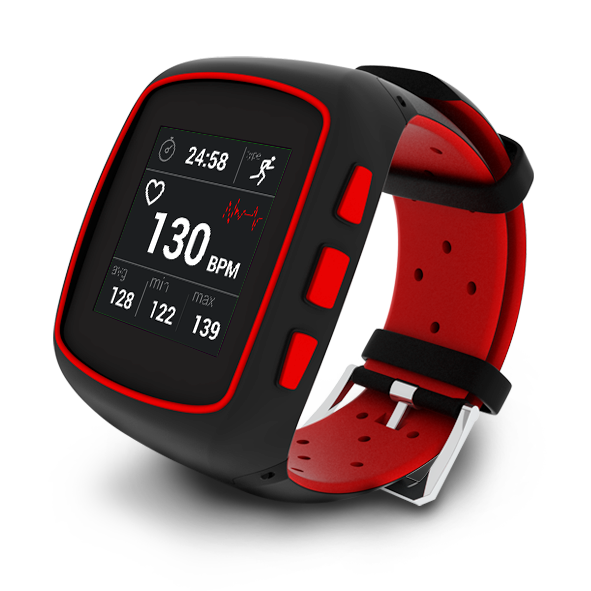 Standalone performance monitoring device and digital watch (SmartWatches For Sport & Thinnest). The performance and fitness data recorded in WearIT can be enhanced with logs, charts, additional content and several other things. The super sensitive touch screen enables you to use the watch just like your mobile device. What is WearIT used for? The functionality of WearIT can be extended by different apps.